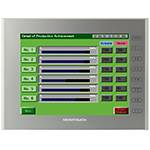 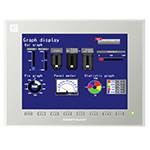 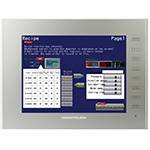 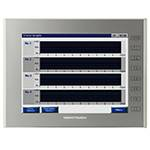 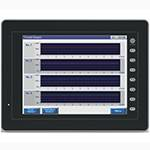 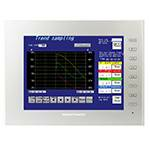 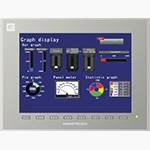 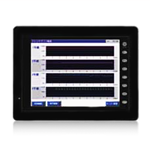 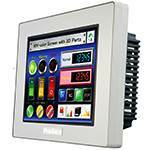 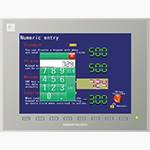 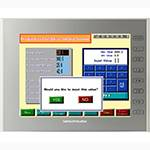 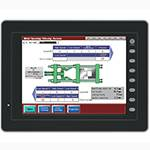 Programmable Operator Interface -MONITOUCH- HMI S8. 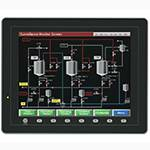 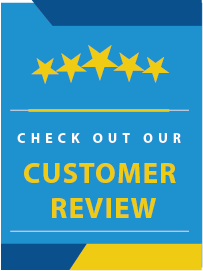 Simple, Superior & Smart MONITOUCH Screen Configuration Software, HMI Remote Control Software. 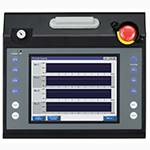 V-SFT Ver.5. 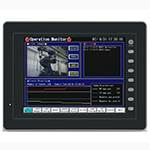 Easy configuration of original screens on your PC.